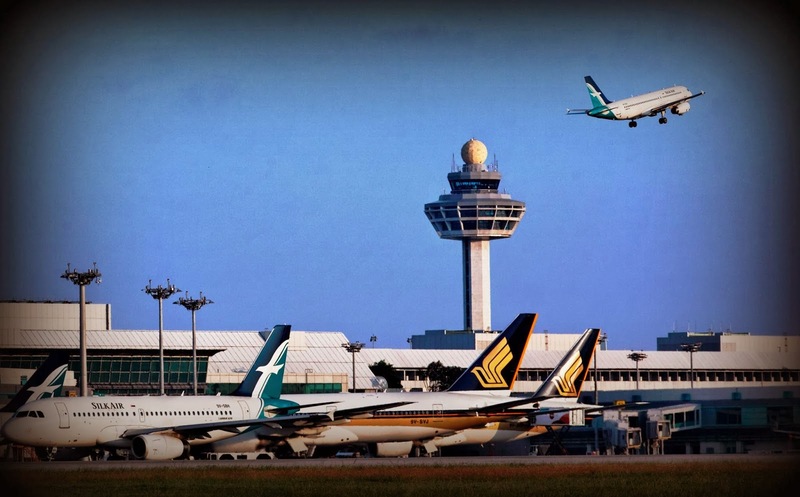 Aviation Updates Philippines - The Philippines and Singapore inked a new memorandum of understanding on air services late Thursday. The agreement also expanded the fifth freedom rights, by adding China for Singapore and India for the Philippines. The new agreement will allow the increase in the number of seats on flights between the Philippines and Singapore, as well as expand fifth freedom rights. The parties signed a new MOU on air services expanding the exchange of traffic rights between the two countries," Civil Aeronautics Board executive director Carmelo Arcilla said. Among the Philippine carriers that fly to Singapore are Philippine Airlines, Cebu pacific and Tiger Airways Philippines. Arcilla also said that points outside Metro Manila should be unlimited, in line with current Philippine policy and the Association of Southeast Asian Nations (ASEAN) multilateral agreements on air liberalization. Arcilla said the new agreement increased the number of seats to around 16,800 on the Manila-Singapore route per week for each country. Note: SOME information are from trusted News websites.